The Western Cape can be described as one of the most beautiful parts of South Africa. 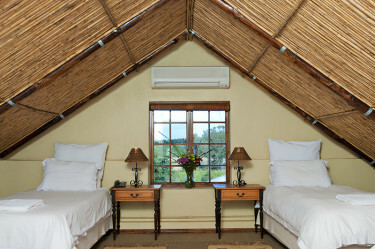 Whilst staying at Ongegund Lodge enjoy our hospitality and experience the fine wines produced in the area. Situated between the beautiful mountains of the Helderberg, Ongegund is centrally located between Somerset West, Gordon’s Bay and the best of the Cape Winelands. 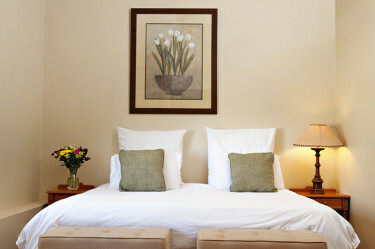 We offer our guests Luxurious, Self-Catering and Modern Accommodation facilities in our main building which dates back to 1790. Ek moet vir jou dankie se!!!!!! Hulle kon nie uitgepraat raak oor hoe wonderlik Ongegund is nie!!!! Baie dankie dit gebeur nie baie nie!!!! Weereens baie dankie vir al jou moeite en harde werk!!!! I would like to take this opportunity to say a big thank you to all of you at Ongegund. You went out of your way to make our stay very special. Once again thank you very much. 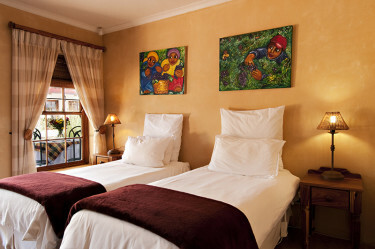 A special thanks to the staff at Ongegund Lodge, their hard work and attention to detail ensured for fun activities and satisfied tummies all-round. You outdid yourselves.